The Tennessee Region of the American Red Cross serves all 95 counties in Tennessee. We also serve Crittenden County in Arkansas and Desoto and Tunica counties in Mississippi. The Tennessee Region is comprised of 8 local chapters. In some areas, flood waters are starting to recede and people are starting to return to their homes. 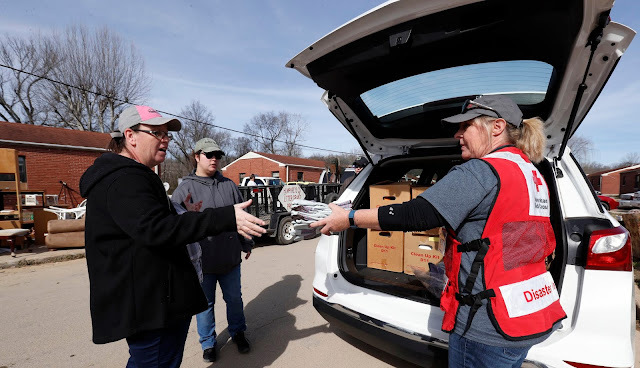 The American Red Cross urges safety and encourages people in affected areas to follow the advice of local authorities. If evacuated, return only when authorities indicate it is safe to do so.